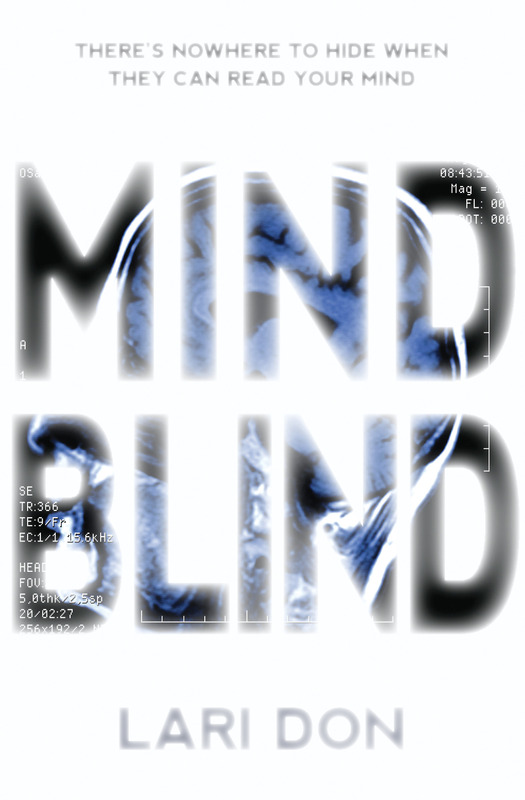 I’m going to do a bit of sneaky re-blogging here. 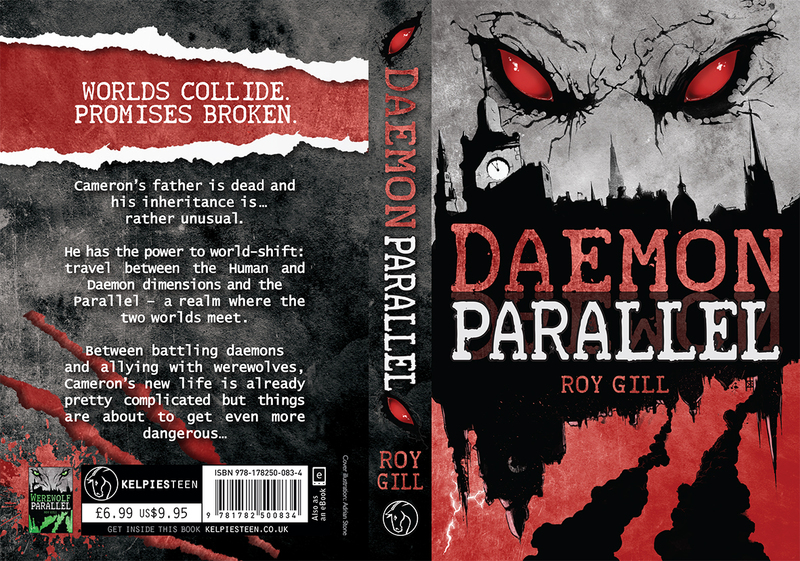 This cracking review of Daemon Parallel from Matt Cresswell (editor of Glitterwolf magazine) entirely made my day… well, week actually. Not sure how I missed this in the last update, but how brilliant for Werewolf Parallel to be included in Scottish Book Trust’s list of YA novels to look forward to in 2014. Full covers of Daemon Parallel and Werewolf Parallel! 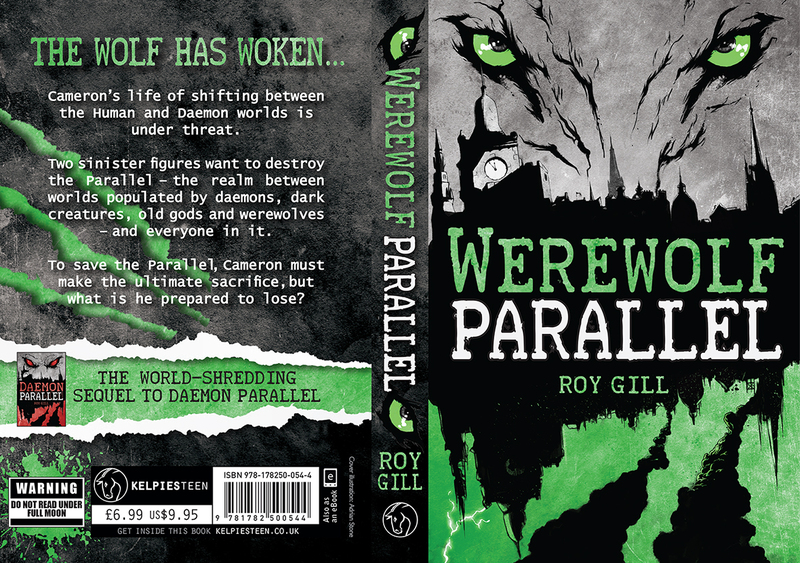 A quick update today with the final, full jackets of Daemon Parallel (new edition) and Werewolf Parallel, out from KelpiesTeen (the new YA imprint from Floris Books) in March. Up for pre-order now! Illustration by Adrian Stone and design by Leah McDowell.